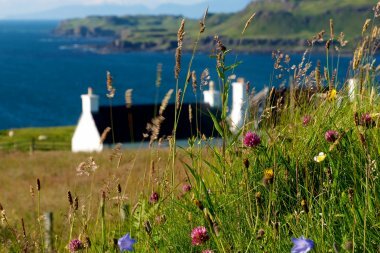 From wildlife watching and boat trips to beaches and castles, the Isle of Mull has a lot to offer the visitor. Explore nearby Iona, take a trip to Staffa and Fingal’s Cave, or just soak up the island scenery. 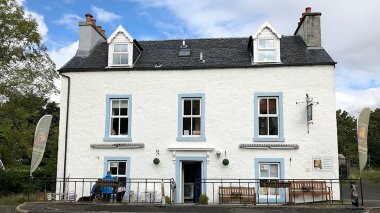 Mull has become well known by all who view the BBC programmes Springwatch and Coast and is also now well known as the home of the CBeebies programme Balamory, based around the coloured houses of Tobermory. 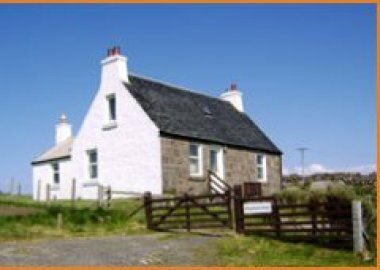 Here at Achnadrish we offer 2 self catering properties which form part of Achnadrish House, an old shooting lodge ideally placed in central North Mull, a beautiful island on the West Coast of Scotland. The Wing is a 3 bedroom period property and the Cabin is a cosy 1 bedroom property. Scridain View is located in Ardtun in The Hebrides and can sleep four in three bedrooms. 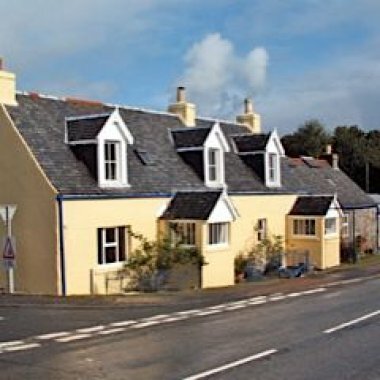 The Puffer Aground is in a central island location ideally situated to explore Mull's glorious scenery, abundant wildlife and visitor attractions. Dog friendly. Free wifi. A comfortable, fully heated, self catering bungalow in its own grounds, overlooking a sea loch. Beautiful scenery and a wide range of wildlife. 3 miles from ferry terminal. Children and pets welcome.